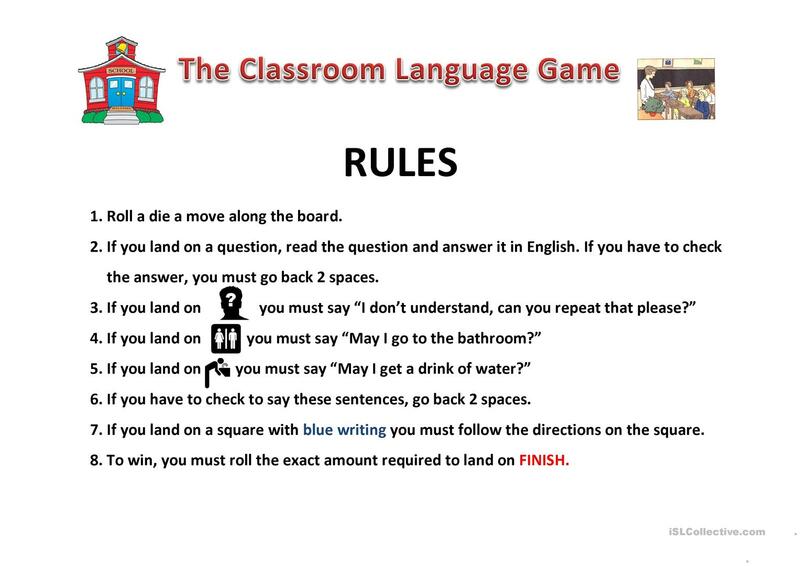 A simple game designed to allow ESL learners to become familiar using basic classroom expressions and answering simple questions. This downloadable worksheet is a great resource for elementary school students and kindergartners and nursery school students at Beginner (pre-A1) and Elementary (A1) level. 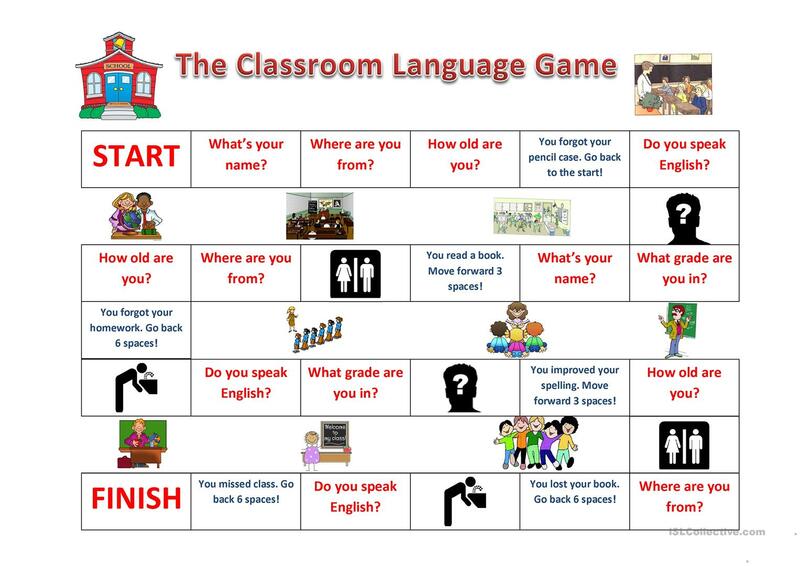 It is valuable for practising Questions in English, and is a valuable material for improving your pupils' Speaking skills. It is focused on the theme of Classroom. I am a primary ESL teacher working at an international school in Germany.